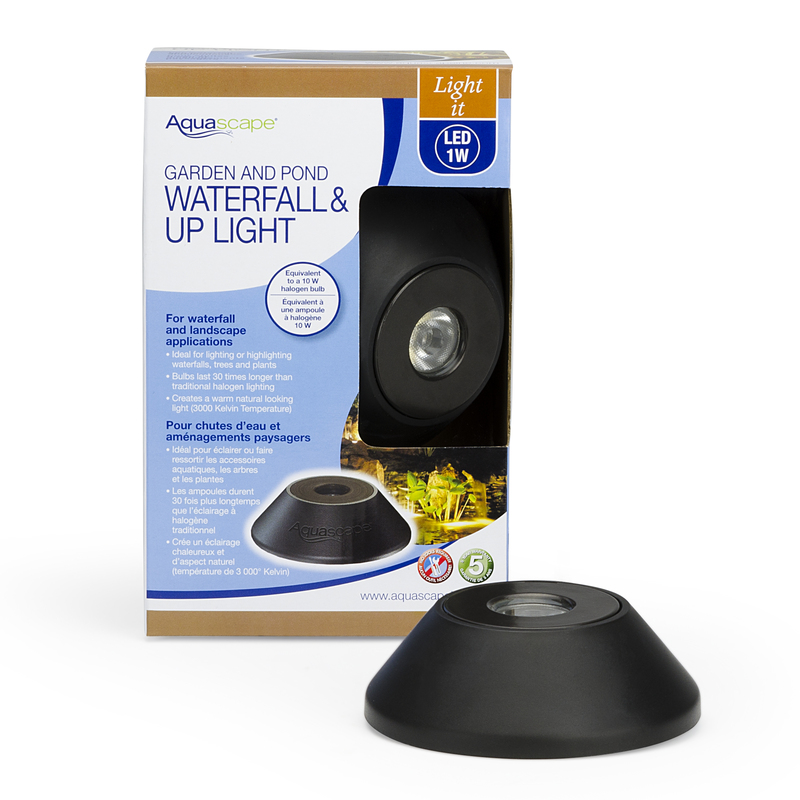 View cart “Aquascape Garden and Pond 1-Watt LED Waterfall and Up Light 6-Pack” has been added to your cart. 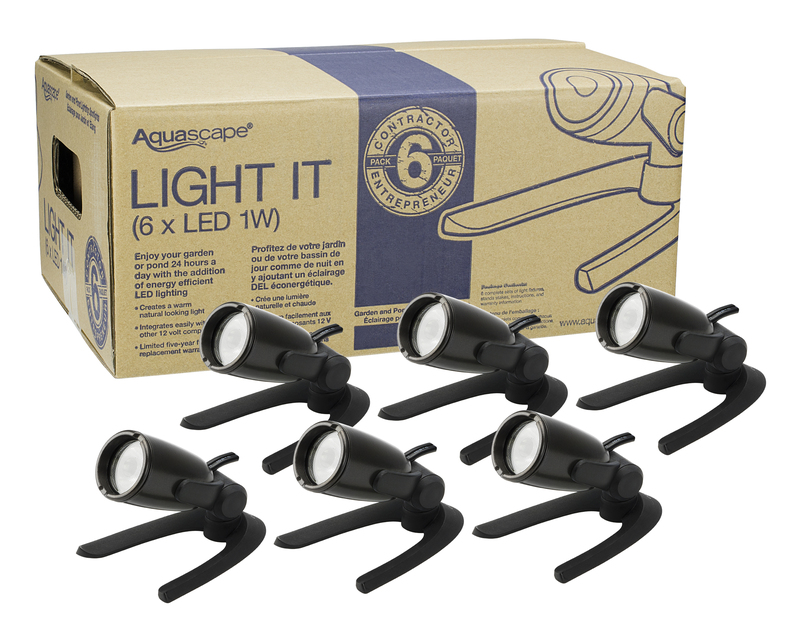 Designed for quicker and easier installation of Aquascape lighting components! 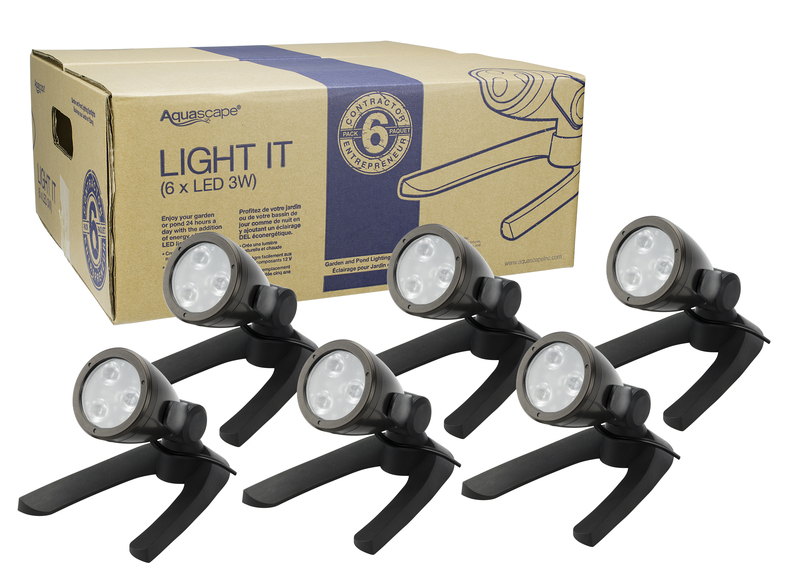 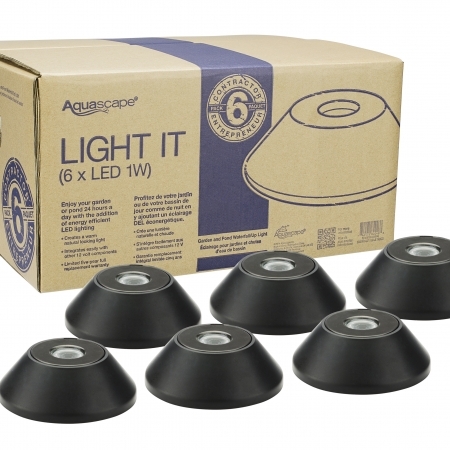 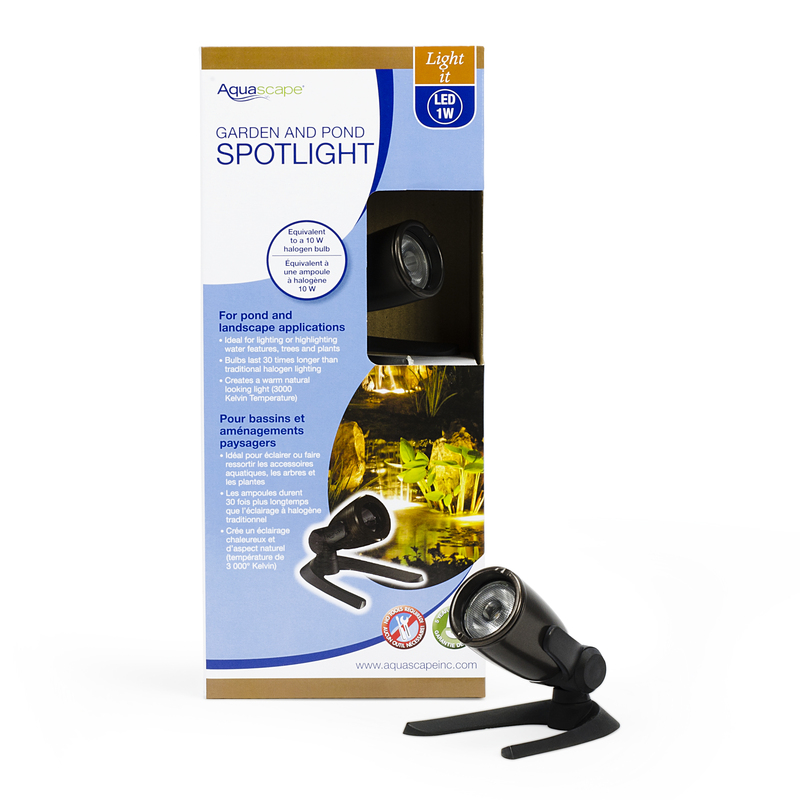 Aquascape Garden and Pond LED Lighting 6-Packs take up less space, reduce the amount of packaging and are ideal for installations requiring multiple lights. 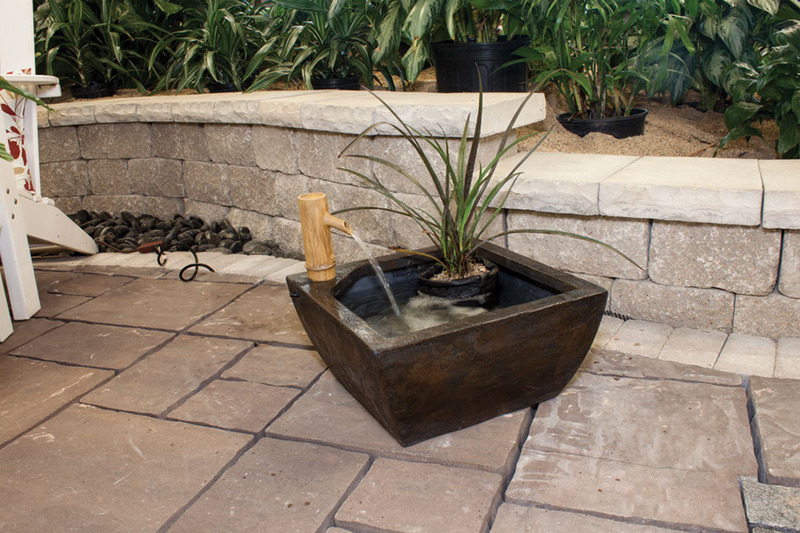 Free shipping on orders over $100! 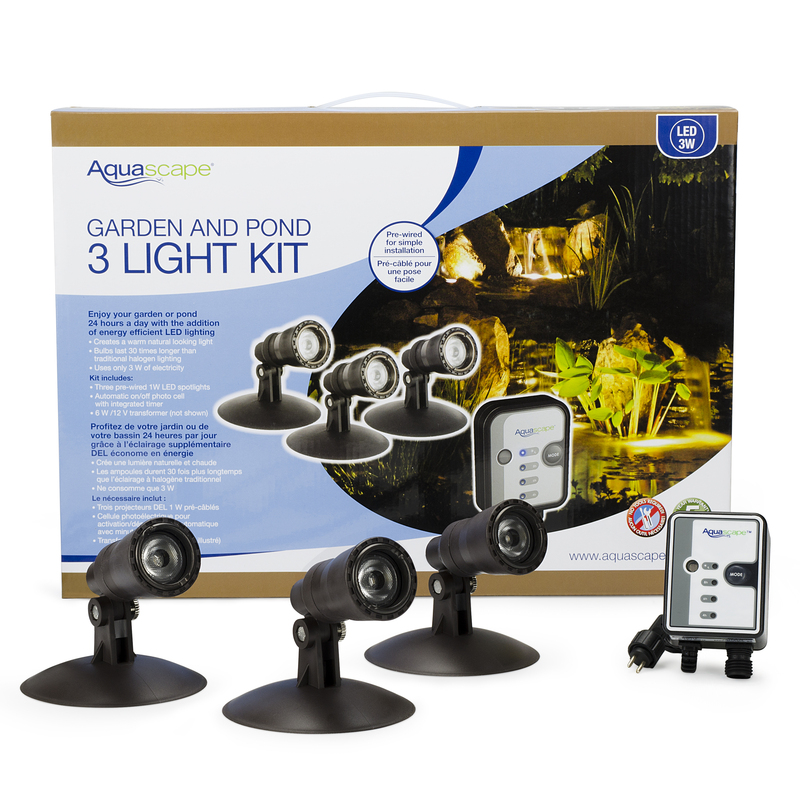 Like us on Facebook for more discounts!